When you think of influential contemporary art, which cities spring to mind? Maybe Paris, New York, or London… It’s true that these cities and their gallery communities have shaped the way art has trended over the last 70 years, but now collectors and curators may be looking elsewhere. Today, China is emerging as a big player in the art world, especially in larger cities like Shanghai and Beijing. 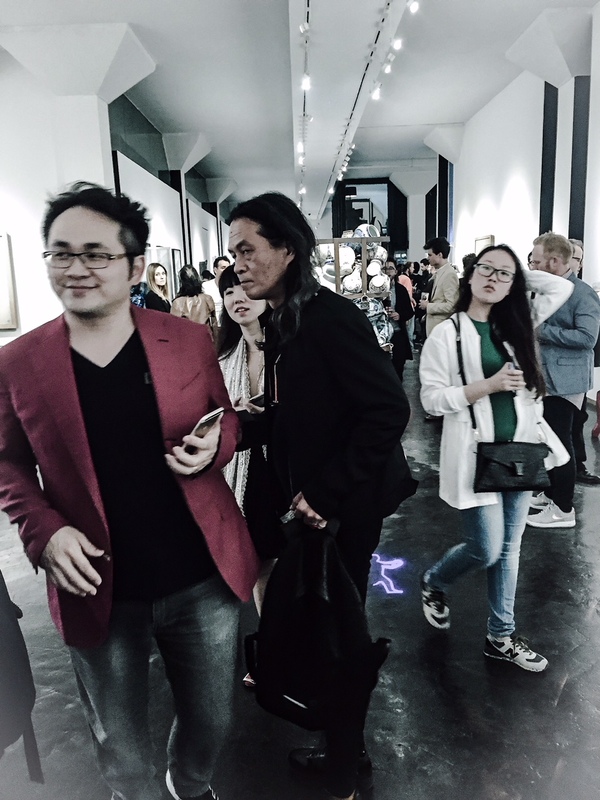 Both younger and maturing Chinese collectors have started to acknowledge the potential in the local art scene, and are looking to buy within China. They are recognizing the cultural importance, promising talent, and real value in these rising Chinese artists, and the trailblazers that came before them. This week, Shanghai is hosting both the Shanghai Art Fair at the World Expo Centre, and Art021 Shanghai at the Shanghai Exhibition Centre. With all eyes on the city, we wanted to shed light on the exciting modern art world of Shanghai, and the galleries that are paving the way. 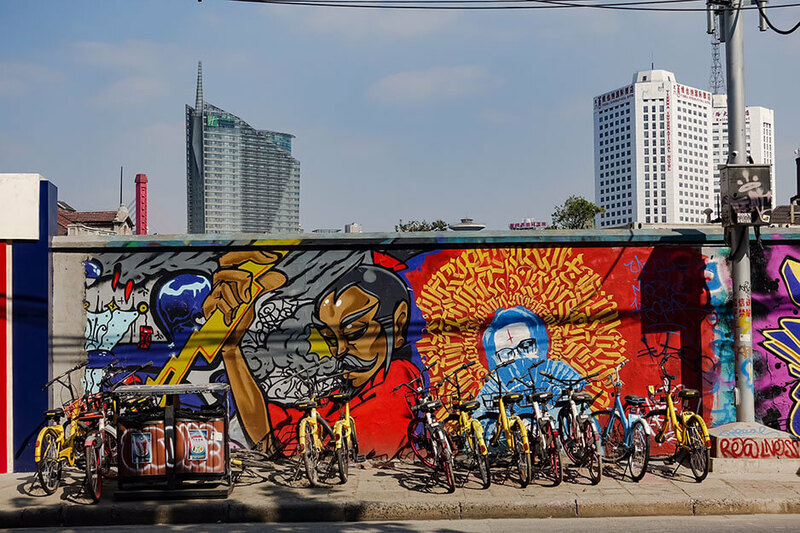 What is their vision of the Shanghai art scene, the emerging trends for the future of Chinese art, and where do they call home? M50 stands for 50 Moganshan Road, the address of a large creative district of restored factories that hosts a collection of modern and contemporary art galleries. Though smaller than its Beijing equivalent (798), M50 has a cooler, younger vibe going on. Cute coffee shops, interactive art installations, and ever-changing street graffiti create the perfect home for the best boutique galleries in the city. But it wasn’t always called M50, as the original location was at 120 Moganshan Road. It was built out of a beautiful 1900-era red brick Dutch structure in the heart of Suzhou Creek, and quickly gained popularity. Unfortunately, popularity often leads to gentrification: when developments started popping up and rent began to rise, the small galleries couldn’t keep up. Rather than closing down, they hopped over to the recently closed Shangtex Textile Factory area, which we know today as M50. As soon as you enter the gallery the artwork strikes you with its moving paintings with pixelated characters. This is a world where the digital and analogue worlds mix and appear as a single dimension in which the physical reality and the digital creations complete each other. 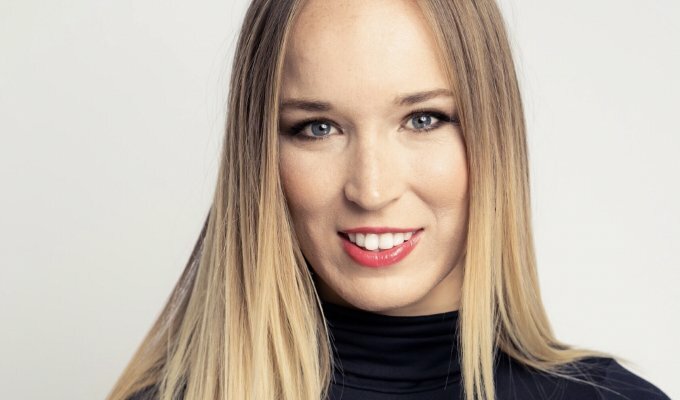 “No matter the format, it’s always about the connection and communication between these media. Animations or videos are displayed on LED or LCD screens blending with the static images of painting and paper cut. Some of the artworks are also interactive: when you approach the artwork, it will react to your presence in one way or another. Maybe the narration of the video will change; maybe a sculpture will talk to you. The process of how we work is very different from other art spaces. Usually, a gallery picks artworks from an artist’s studio to match their current theme. Whereas here, the collective comes up with a theme, the curator writes a text and the art directors commission the artists to make artworks especially for that show.”- Andras Gal, Island6 Chief Curator. When foreigners think of Shanghai, most often it is the iconic Bund skyline that comes to mind. Along the Huangpu River, and looking over into the Pudong financial district, the Bund attracts millions of tourists every year to see the beautiful Art Deco-inspired historic buildings, side-by-side with the flashing lights and huge buildings of the future. Because of the undeniable beauty and heavy foot traffic, the Bund has been a hotbed for galleries and collectors to set up shop. One of the best, and oldest, contemporary art galleries is the Shanghai Art Gallery. 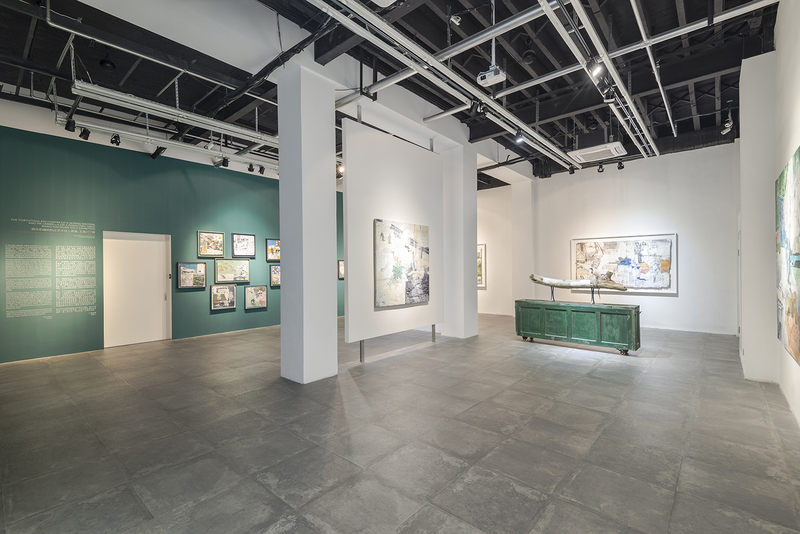 Located on the third floor of Three on the Bund, Shanghai Gallery of Art is one of the neighbourhood’s oldest galleries. Dedicated to Asian contemporary art, it has 1,000sqm of exhibition space, high ceilings and brushed concrete walls, giving it an industrial feel. After Shanghai Art Gallery’s success, in the early 2000s, the scene exploded along the famous riverside boardwalk. “The artists we decide to showcase in our gallery explore China’s unique atmosphere of development and change. Their works address cultural collisions and shifting relationships between the past and present. The gallery showcases works of painting, photography, mixed media, sculpture, and installation. 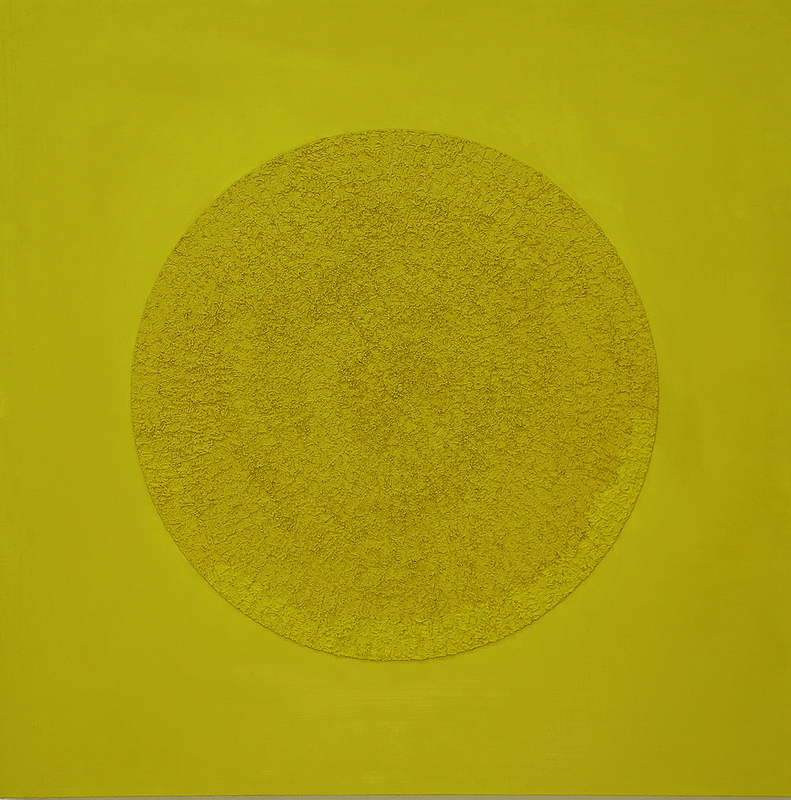 You’ll notice that [Chinese contemporary art] represents a range of backgrounds, mediums and styles. Some mingle tradition with the bold contemporary world; some works are more familiar but inspiring. Others are more experimental and conceptual, but all of them are exceptionally unique and of impeccable quality.” -says Liya on the gallery’s perception and exhibition of Chinese art. When in Shanghai also visit the Museum of Contemporary Art (MoCA) at People’s Park and the Power Station of Art Museum by the Huangpu River.